Last night’s Dons Trust board meeting formally co-opted Ed Leek onto the board to provide financial expertise that will help us oversee the football club and financing of the new stadium project. Ed was one of a number of supporters who responded after the board advertised for help in February. After board members Mark Davis, Jane Lonsdale and Colin Dipple carried out a number of interviews, Ed emerged as the leading contender. Ed has previously worked for KPMG and currently..
We are pleased to announce that Mukesh Desai has stepped forward to become the Trust’s new treasurer. Mukesh volunteered following an appeal for help made by the Trust board in February. 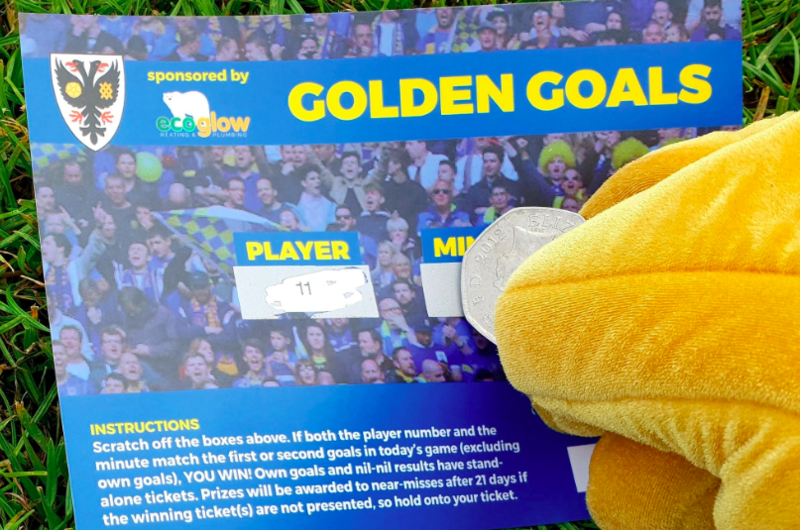 His offer was formally accepted at last night’s Dons Trust board meeting. Mukesh’s is a non-board role looking after the Trust’s own accounts and finances. We would like to thank outgoing treasurer Sean McLaughlin for his 13 years of service, including continuing to carry out the role until Mukesh’s.. 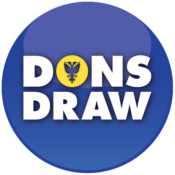 The Dons Trust Board is seeking a Treasurer and a co-opted Board member. Following the changes to the board arising from the 2018 elections, we currently do not have a Dons Trust Board member with the appropriate qualifications and experience to serve as Treasurer. The board has therefore decided to advertise the following two unpaid positions. Please note that, for the right candidate, these two positions could potentially be combined into one board-level position – as has been the case..